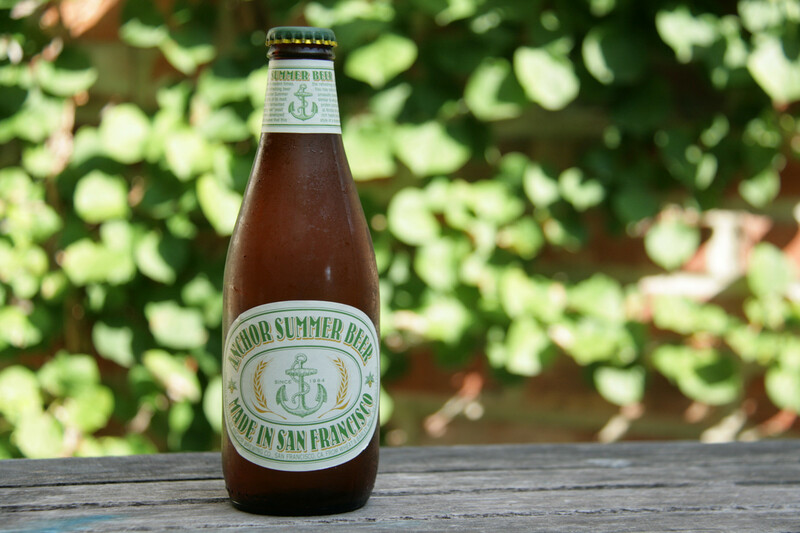 “Anchor Summer is the first American wheat beer in modern times. 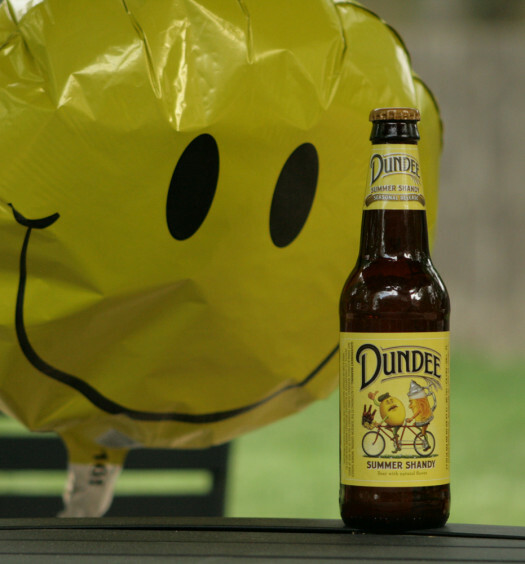 Our first brew of this light and refreshing beer was in the summer of 1984. 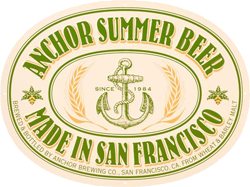 Anchor Summer Beer has a great connection with the sea. It feels like you should enjoy this beer around the water, and if you are not, it may take you there. The aroma is malty with a tart citrus zest. The head is very slow to dissipate. The first sip was surprisingly more tart than expected with a wheat beer. It is definitely a “pale wheat beer”, which is refreshing. 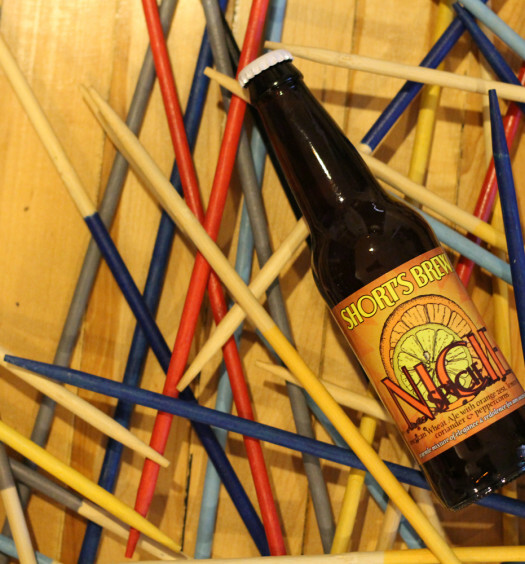 As the brewer claims, Anchor Summer Beer does have “clean” flavors with sharp crispness. The wheat and bread flavors are very strong. The beer has a slow finish with the same tartness resting in the mouth after swallowing. Not a lot of uniqueness with Anchor Summer Beer, but solid.